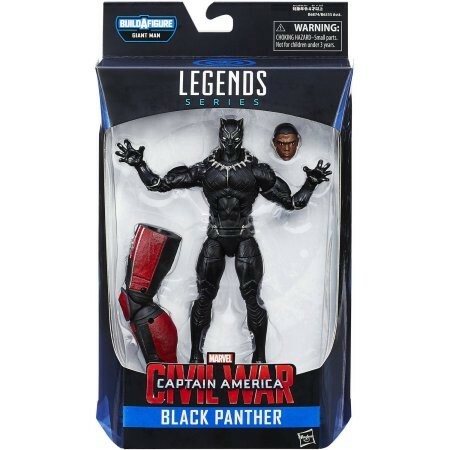 This Marvel 6" Legends Series Black Panther Figure is a bold addition to a fan's memorabilia collection! It features authentic details and vivid coloring inspired by the character's look in select comic books and animated series. 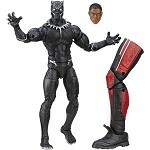 Several points of articulation allow for signature poses and movements using the arms, legs and head. This 6" action figure also comes with an attachable Build-A-Figure piece and a special accessory depicting the face under the mask. The unique design is ideal for recreations of favorite scenes and makes a striking statement on a desk or shelf!